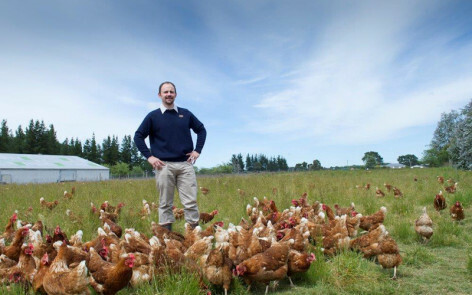 The Egg Producers Federation (EPF) says that it accepts the decision by the Minister for Primary Industries, Hon Nathan Guy, announced today, which involves minor extensions to the phase-out of conventional cages for layer hens. Government announced in December 2012, on the advice of its advisory committee NAWAC (National Animal Welfare Advisory Committee), that it was going to gradually phase-out cages over a 10-year period with older cages being phased-out in just four years and progressive phasing based on age after six, eight and 10 years. 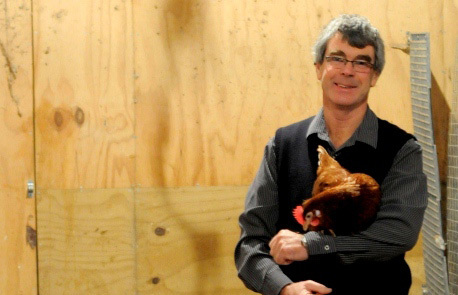 “We made it quite clear to the Minister and NAWAC that the four year deadline for older cages was a physical impossibility and the effect would be to either drive many farmers out of business or force them to break the law,” says Michael Guthrie, chairman of the EPF. “This small adjustment, which involves moving the four year deadline to six years and the six year deadline to eight years makes the transition bearable, though it has to be said that this remains by far the fastest transition period imposed on an egg industry anywhere in the world,” he says. It is expected that many farmers will convert to the new colony cage farming method that has been endorsed by NAWAC as a welfare acceptable form of farming and that is being introduced throughout the world, but others may convert to free-range or barn farming. Many could leave the industry altogether. “Our advice to farmers now is to knuckle down and make the transition as prescribed. 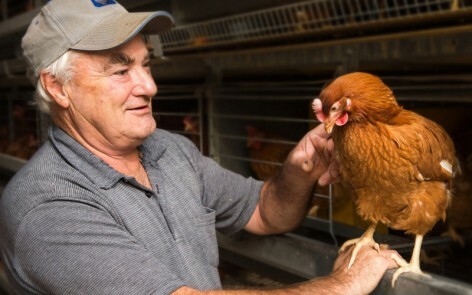 For most cage farmers who produce by far the largest number of eggs in the industry (about 88%), this transition involves the complete remodelling of their farms and substantial investment in new equipment. This is not for the faint-hearted and unfortunately there will be casualties,” says Mr Guthrie.